There is a high demand for registered nurses today, and according to the Bureau of Labor Statistics, the demand for registered nurses is predicted to grow 15 percent from 2016 to 2026, which is much faster than other average occupations. This prediction is based on many contributing factors including an increased emphasis on preventive care; growing rates of chronic conditions, such as diabetes and obesity; and demand for healthcare services for the baby-boom population. The financial burden of hospitals having to release patients quickly may result in a higher need for RNs in long-term care facilities, outpatient care centers, and for Home Care Nurses versus other nursing specialties. 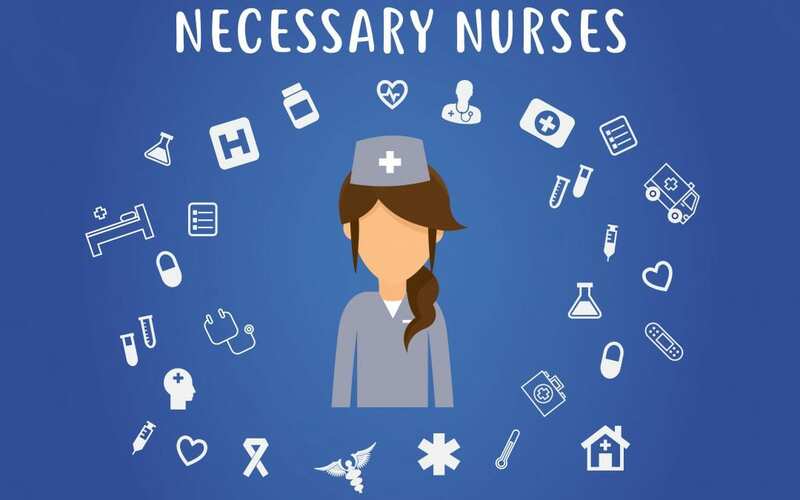 Although RNs are in high demand, there has also been an increase in new nurses entering the labor market which means that there may still be some competition for various nursing jobs. Here are 3 companies in the Greater Boston area offering discounts to all nurses with valid work ID. Chipotle: Nurses, mark your calendars for June 5. With a work ID, get a buy-one-get-one-free on burritos, bowls, salads, and orders of tacos. Cinnabon: Through May 12, nurses get one free Cinnabon Classic Roll, MiniBon Roll or a four-count BonBites when they show their badge at participating locations. Potbelly Sandwich Shop: Through Saturday, show your medical ID or wear your scrubs for a free fountain drink or cookie with the purchase of a sandwich or salad. Limited to one per customer. Moore To The Point: Temp-to-hire, What is That?